Wegmans is opening their first location in Virginia Beach -- and they're hiring! As the April 28 opening date approaches, Wegmans is in need of employees (both part-time and full-time), so the company has decided to conduct a special hiring event with walk-in open interviews this coming Thursday, March 7. It is recommended that you fill out an application online before arriving to the walk-in interviews. WHEN: Thursday, March 7 | 11 a.m. to 4 p.m.
Wegmans plans to hire 500 new employees, 315 of which will be part-time. The company plans for 450 of the 500 new employees to be local residents and new to the company. Head on over to their website to see what types of positions are available. According to a report, Wegmans was named No. 3 on the list of Fortune Magazine's 100 Best Companies to Work for in 2019. 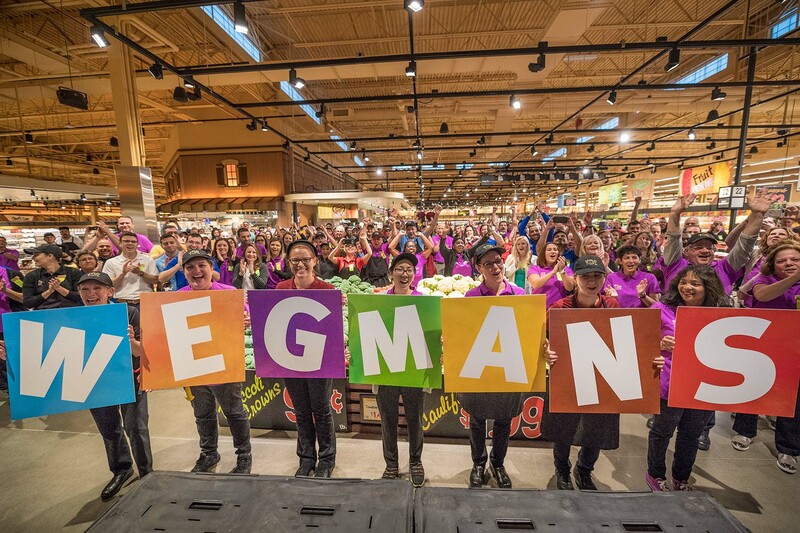 Wegmans values diversity, inclusion, respect, and encouragement -- sounds like a great place to work! 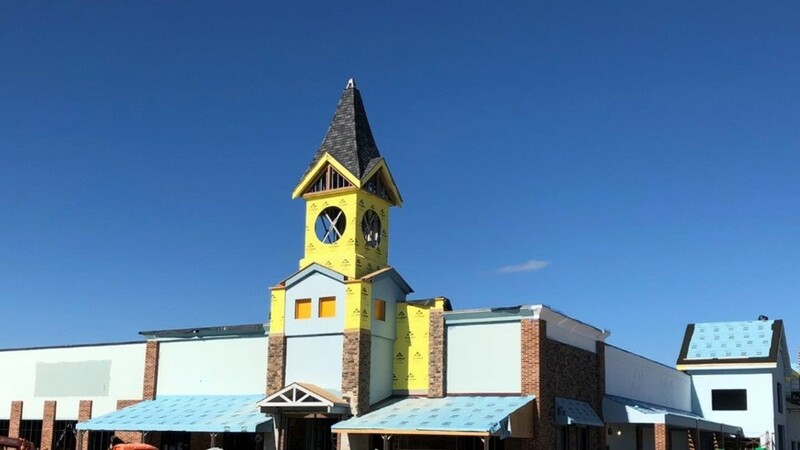 The grand opening is set for April 28 of this year, and the new building is expected to be 11,000 square feet and will be located near Virginia Beach and Independence Boulevards, right in Town Center. Come prepared with questions regarding the work environment and any advancement opportunities. Have you been to a Wegmans location before? Are you familiar with the popular chain? Tell us in the comments below! Pharrell Williams is bringing a mega music festival to his hometown of Virginia Beach. Get all the deets here!